I love your socks! That heel and toe turned out great! Now I have to go and check out the pattern since yours came out so nice! 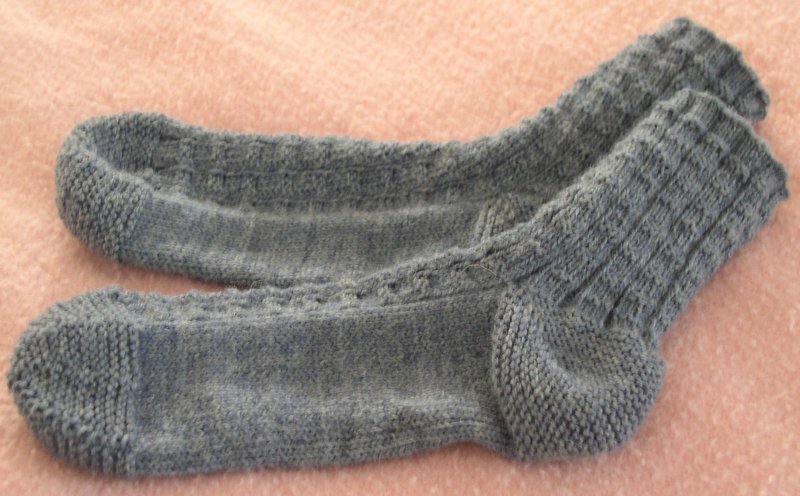 I love the short row heel, that is my favorite! Love the socks. What yarn? I like the slight veregation of color. 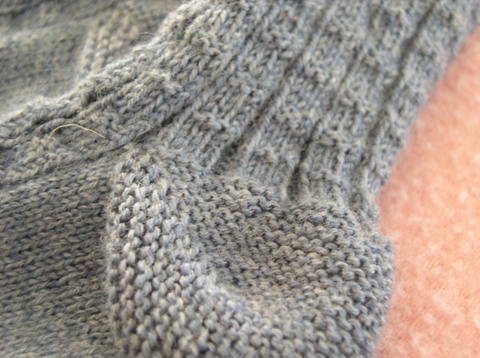 I'm just about to start a pair of Sixth Sense, maybe they will be my May socks.